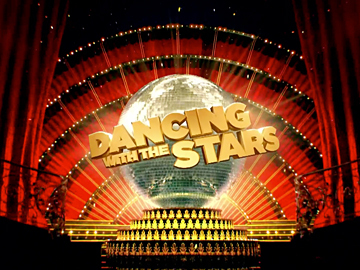 Based on a UK reality format, Dancing with the Stars sees a line-up of celebrities paired with a professional dance partner, and put through ballroom dance routines. Judges and a public vote eliminate a pair each week. A five time winner of best programme in its category, the show played for five hit seasons on TVNZ, hosted by Jason Gunn and Candy Lane. In 2015 it was relaunched by Great Southern TV for TV3; Dominic Bowden and Sharyn Casey hosted. Dai Henwood and Casey presented the seventh series in 2018. Winners have included Norm Hewitt and and Suzanne Paul. 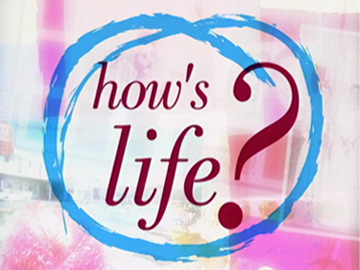 Hosted by Charlotte Dawson, How's Life? 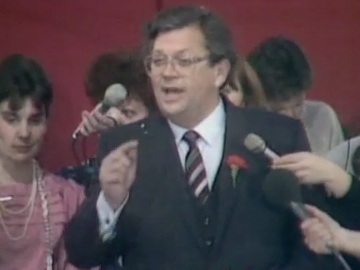 was an advice show whose panel of presenters included Jude Dobson, Suzanne Paul, Paul Henry, Marcus Lush and Christine Rankin (ex head of the Department of Work and Income). Responding to viewer enquiries, the panel offered help on relationships, family and more, from the serious (abuse, disease) to the light-hearted (the best way to sneeze in a restaurant). Almost 20 panelists featured over the Greenstone show's three seasons and 100+ episodes. The production crew received as many as 60 letters and emails a day.